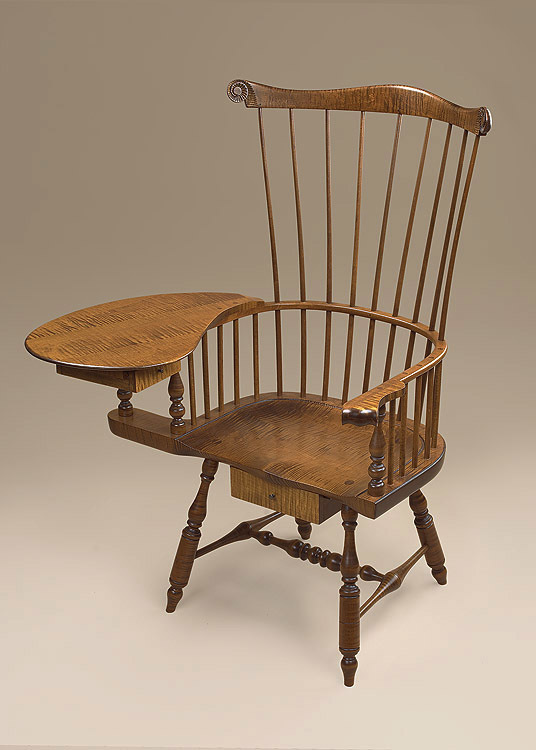 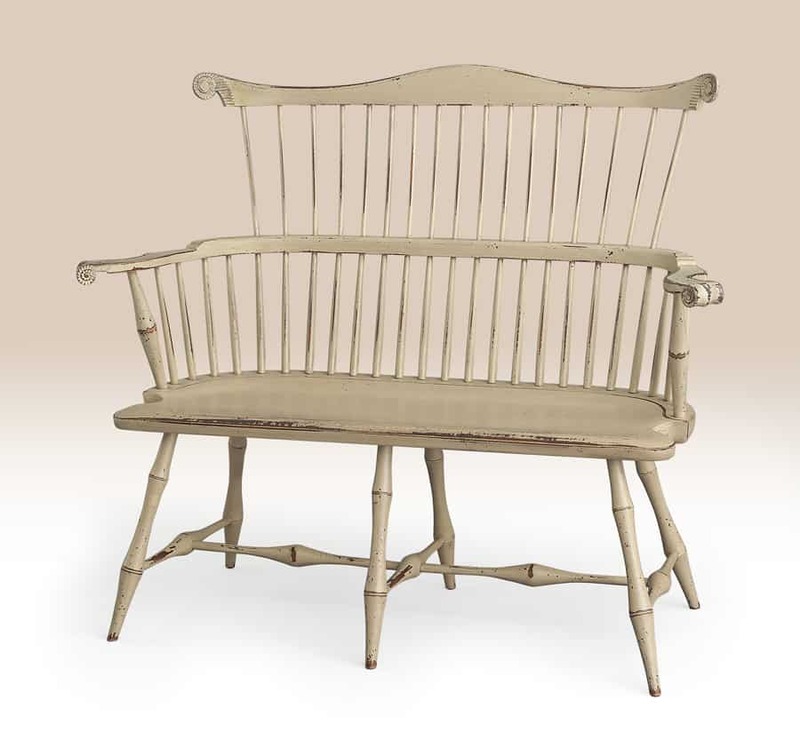 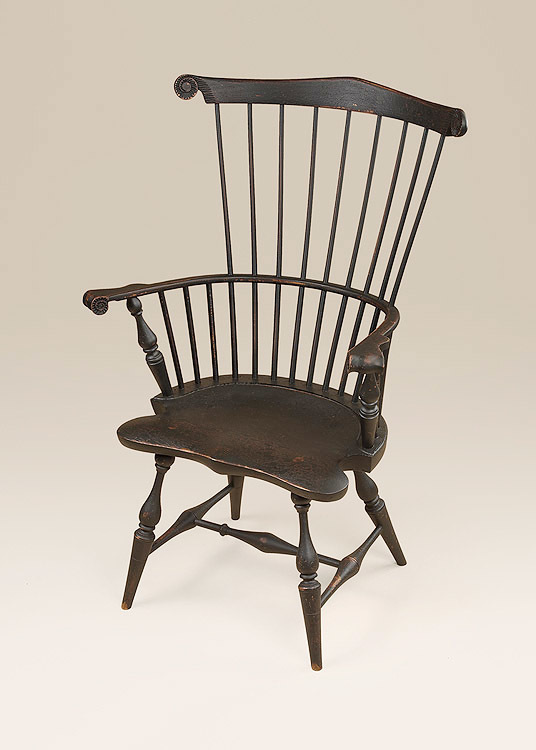 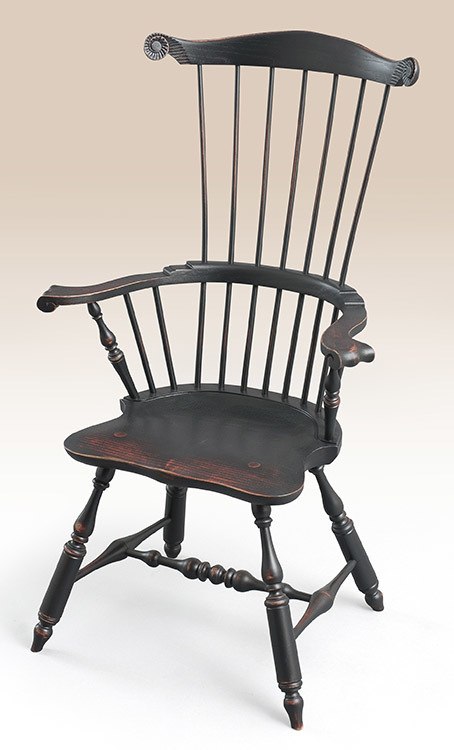 The Historical Fairfax Fan Back Windsor Settee takes the classic Windsor design and then adds the additional beauty of carved knuckles at the end of each of its arms. 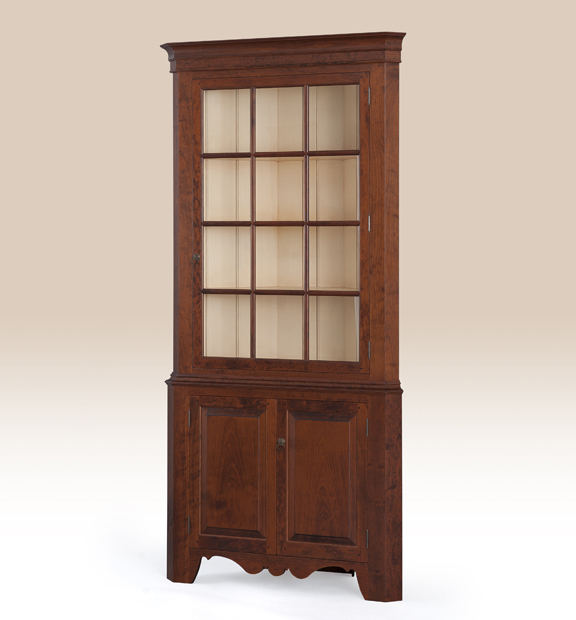 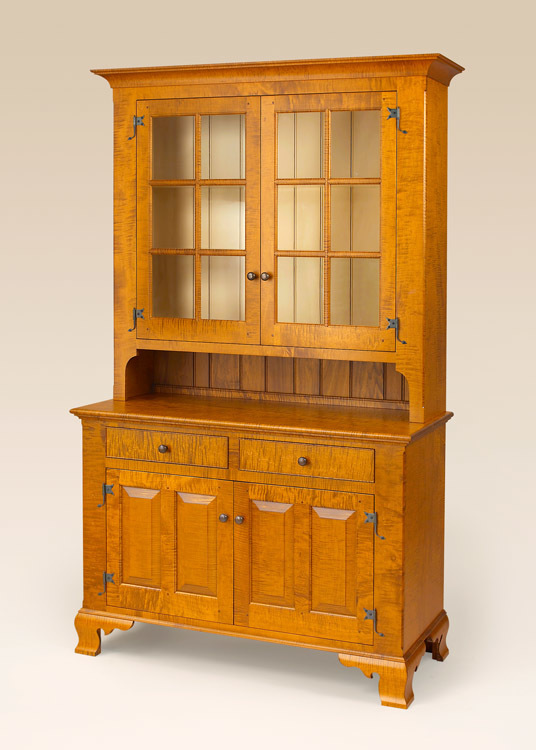 Take note to the bamboo style turnings. 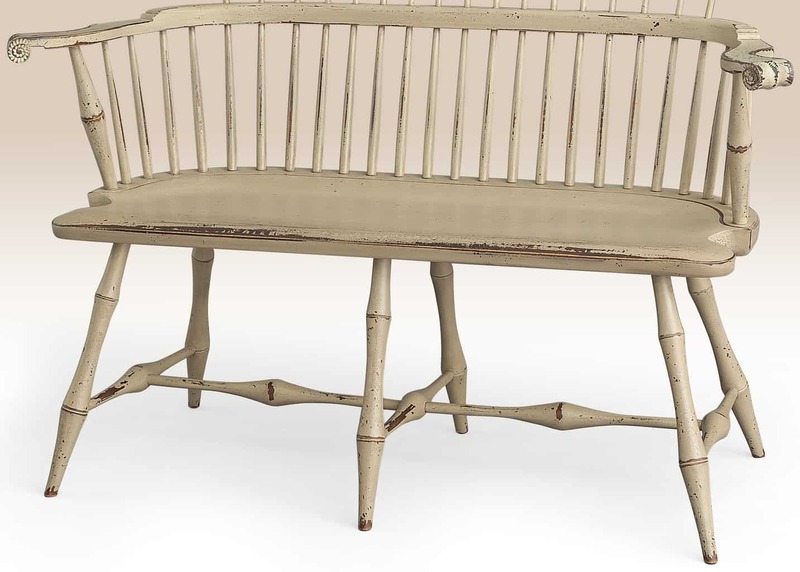 This settee would work well in a hallway, foyer or living room.